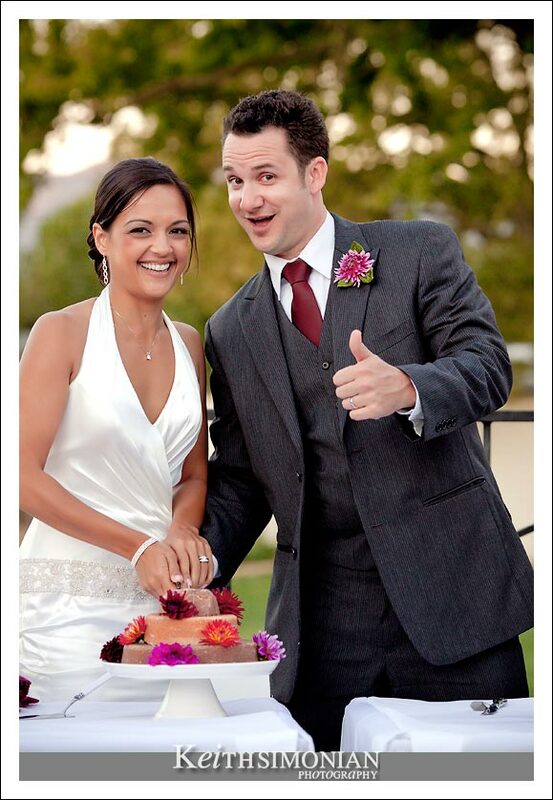 Nafeesa and Jackson were married yesterday in Napa. Their outdoor wedding and reception turned out perfect with weather giving them a sunny day that wasn’t too hot or cold. Here’s a sneak peek at their wedding day photos. 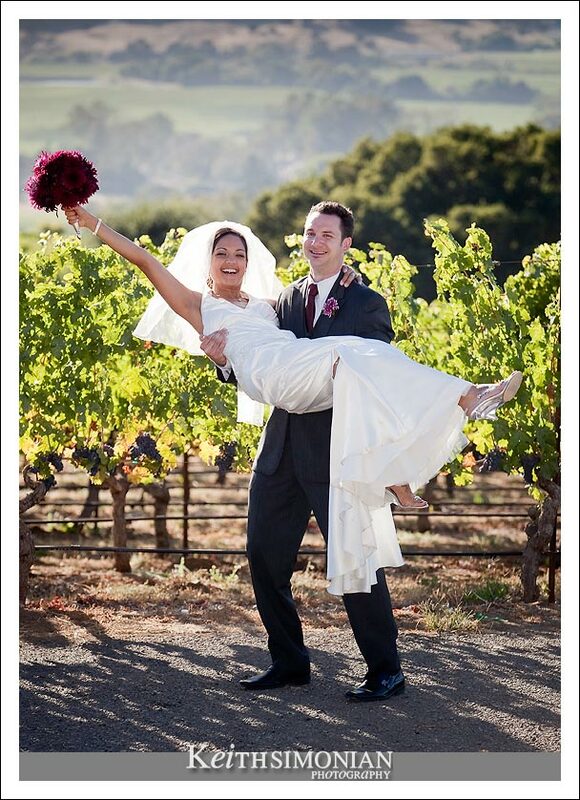 Jackson and Nafeesa with a view overlooking the Caldwell Vineyards and the Napa Valley. 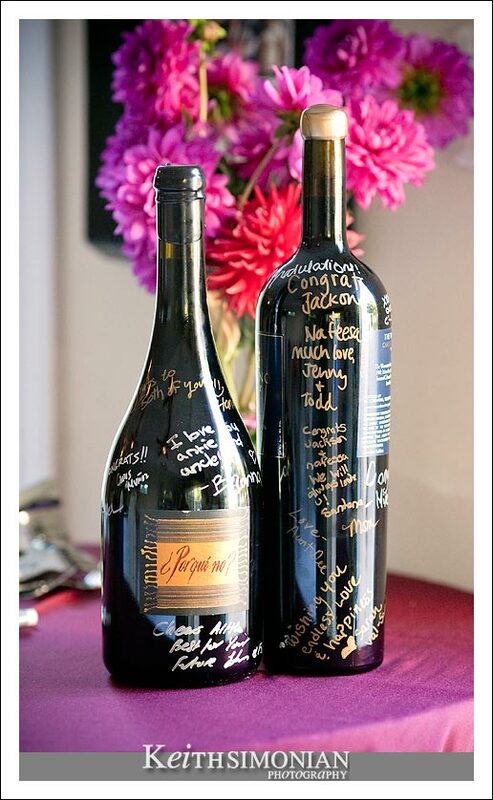 Instead of a guest books, the wedding guests signed wine bottles. The groom signals that the cake cutting was successful. Such unique images! 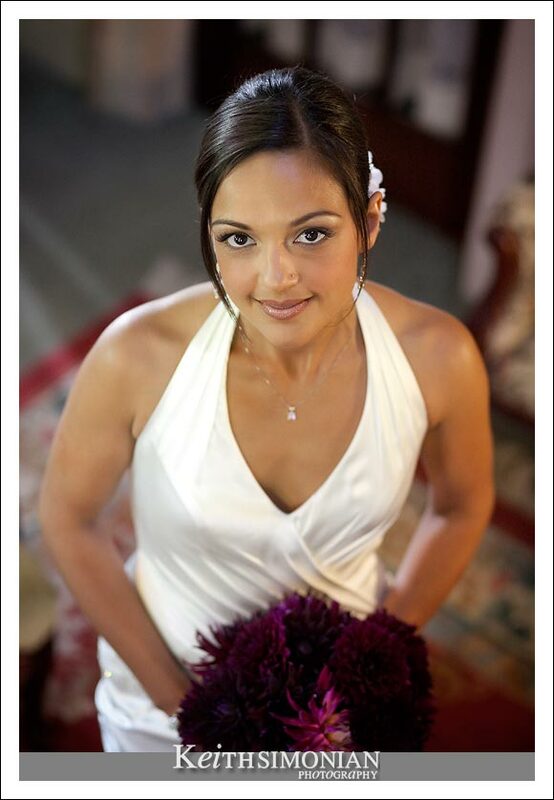 I love your wedding photography! I’m sure your client is thrilled with these, I know I would be! Wonderful expression! I always love when the groom hams it up.